Here is my second card for the CAS-ual Fridays tic tac toe anniversary challenge! I really did have fun with this one! 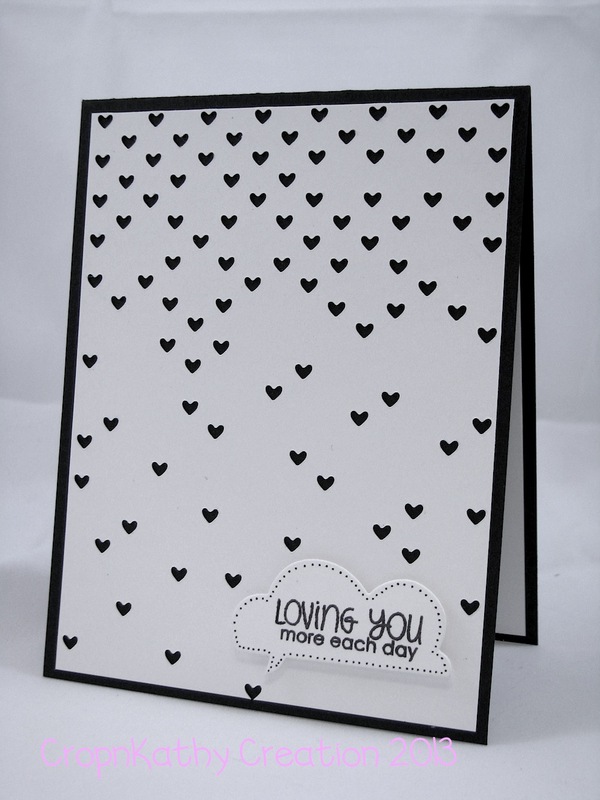 For this card I was playing with Simon Says Stamp stamps and dies. That falling hearts die is to die for! Cardstock is MFT and ink is also MFT. Pen was a copic multiliner. This is awesome! I love it! 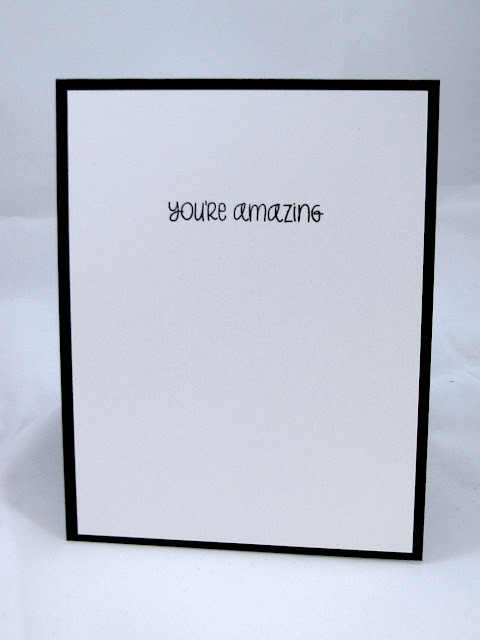 Thank you for sharing this with us at MIM! Don't forget to leave a comment for another entry and make sure to mention you saw them on MIM for a chance at our second prize! I love that die. Looks like love is falling from the sky! 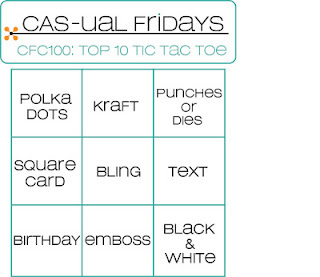 Thanks for joining our 100th CAS-ual Fridays Challenge! Yep, that is such an awesome die! Really loving how your speech bubble is coming from one of the tiny hearts. So glad you joined the big celebration at CAS-ual Fridays!